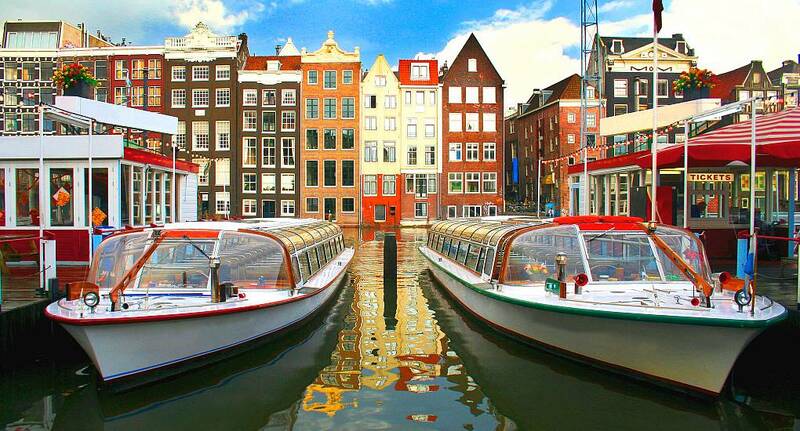 Amsterdam is famous for its canals, with over 60 miles of waterway within the city, and more bridges than Venice! This means that the best way to see the city is by Canal Boat, and this cruise is perfect for any hen group. With a private canal boat which includes free wine and soft drinks, you can relax and have a drink as you view one of the most beautiful cities in the world from this unique vantage point.